History House Publishers, 9780967915821, 124pp. 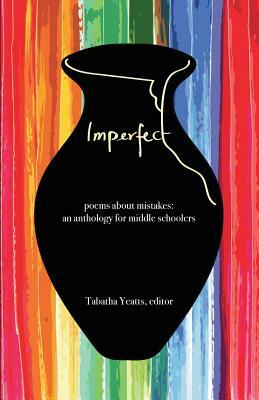 Why put together an anthology about mistakes? Because we make mistakes all the time. Some are the size of erasing a hole in your paper, mispronouncing a word, or tripping over your shoelace. Some are the size of telling a friend's secret. Some can be useful, like a science experiment that goes wrong but gives you a new idea. How can we make the most of the good mistakes and do our best to fix the ones that need fixing? Poetry can help us figure it out.